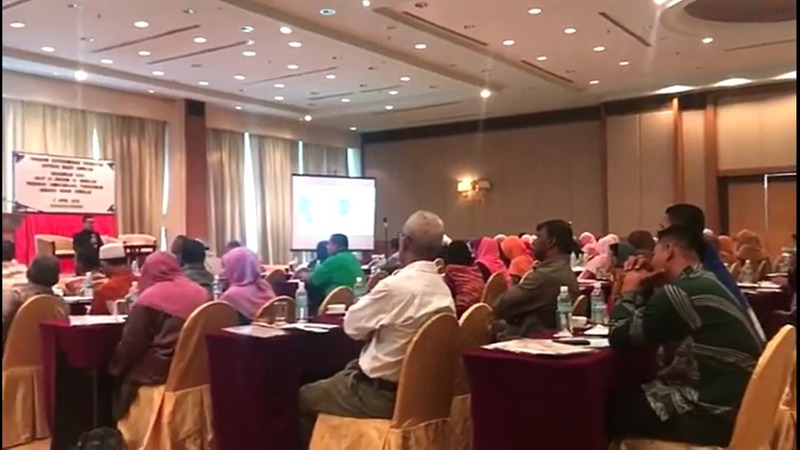 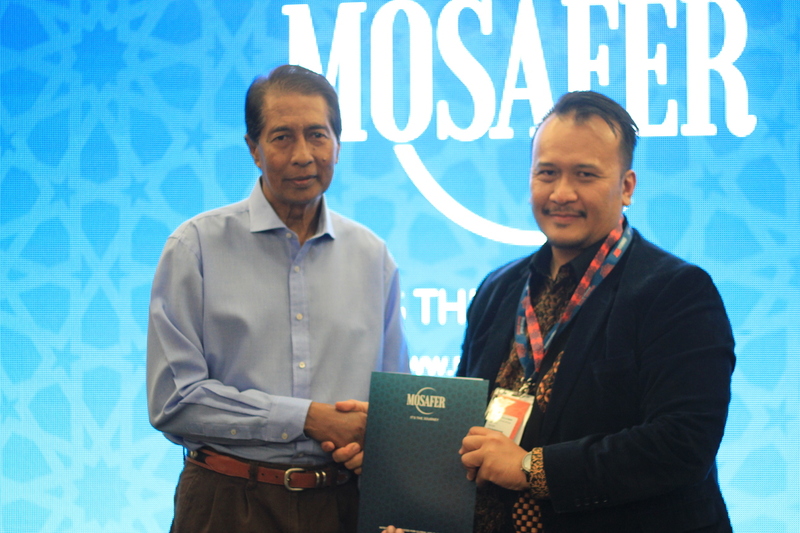 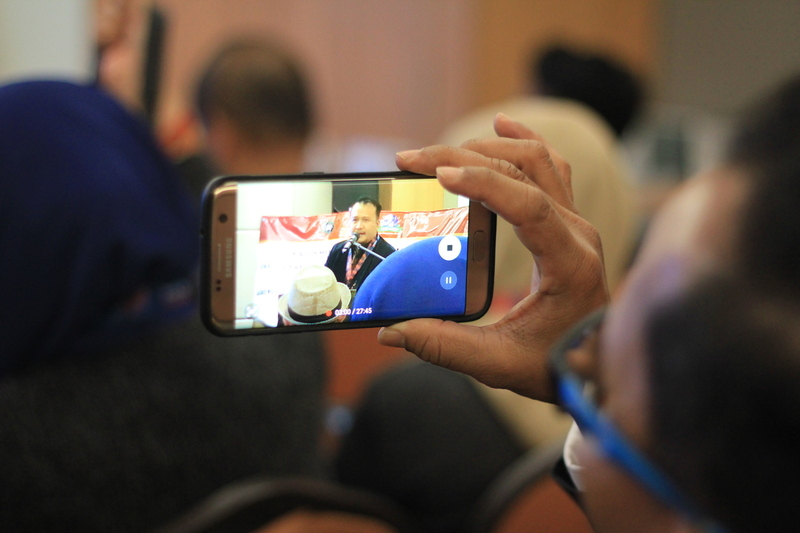 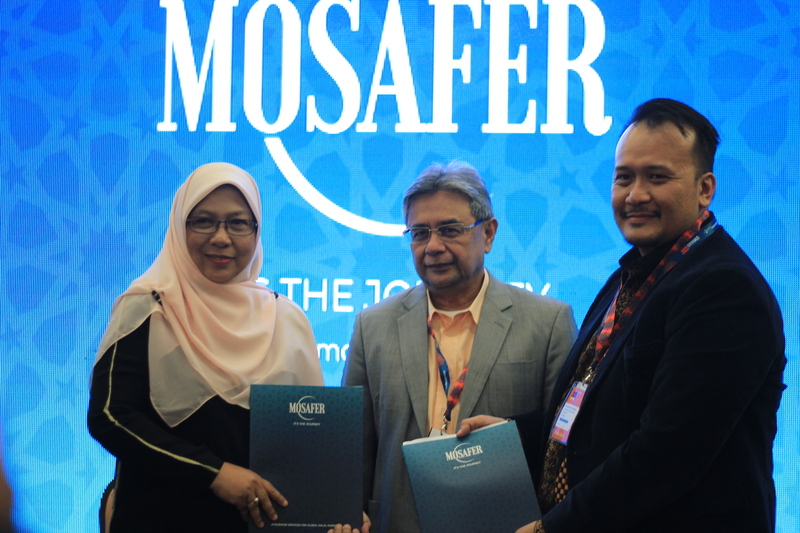 4, 5, 6, 7 April – Mosafer C by Ummah Collaboration LLP has made its official mark on Malaysia by attending and exhibiting on the 16th Malaysia International Halal Showcase at MITEC, Kuala Lumpur, Malaysia. 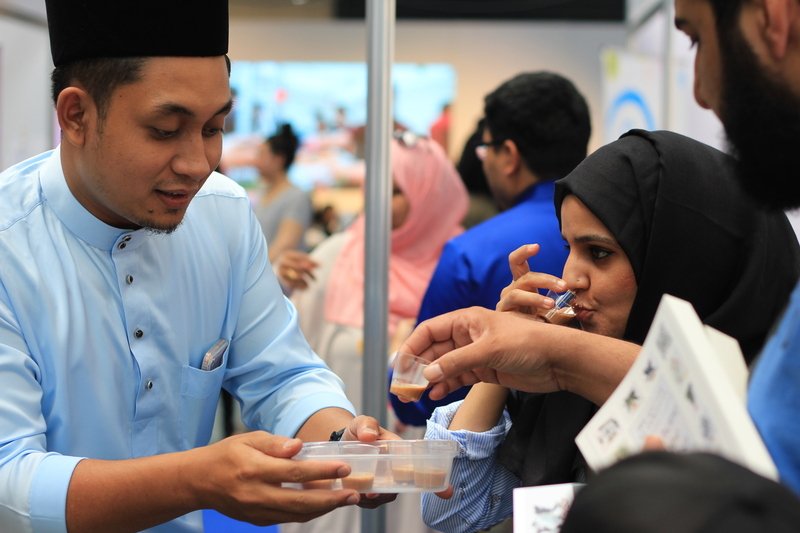 The exhibition was held for companies, SME and businesses who produce Halal brands, product and services across the globe in order to expand their horizon or making collaboration between each other. 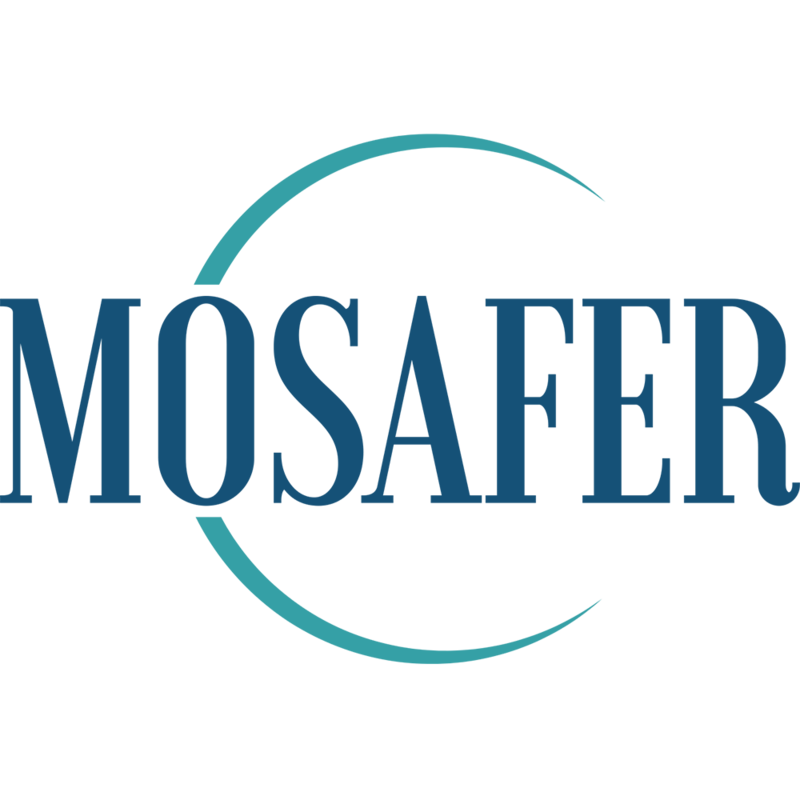 Mosafer C has played its major role by having an official launching ceremony of the company and MOU signing with its collaborators. 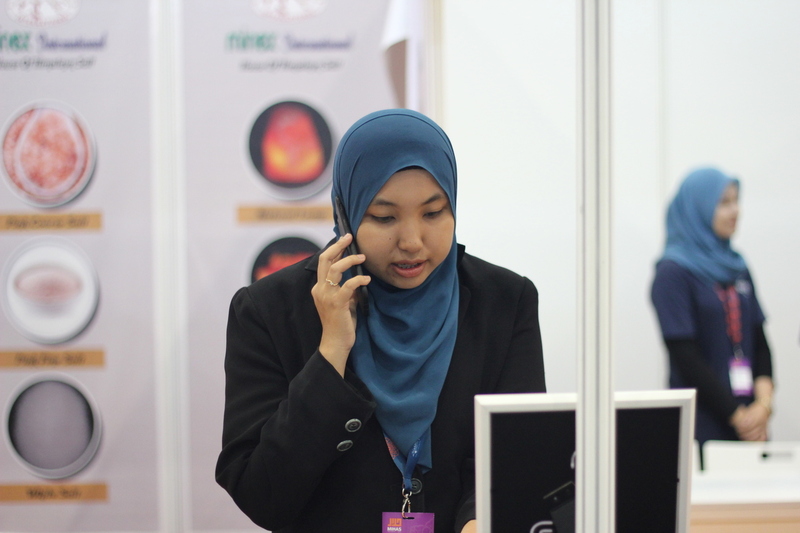 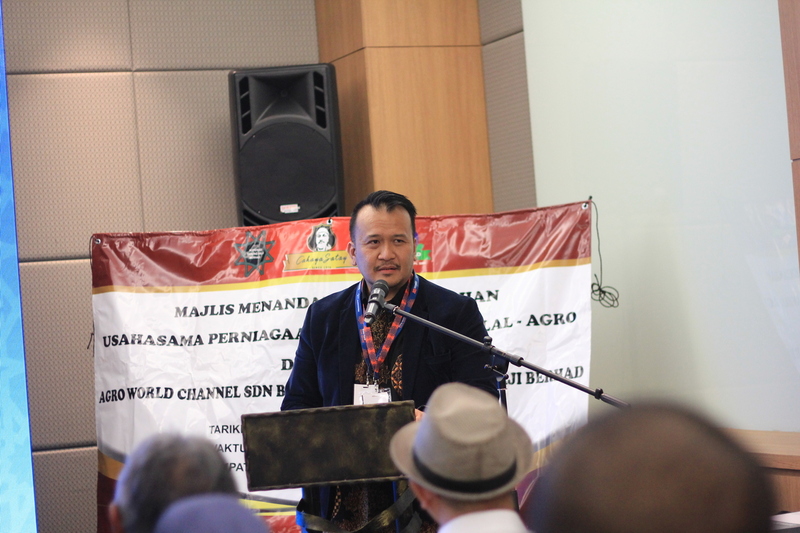 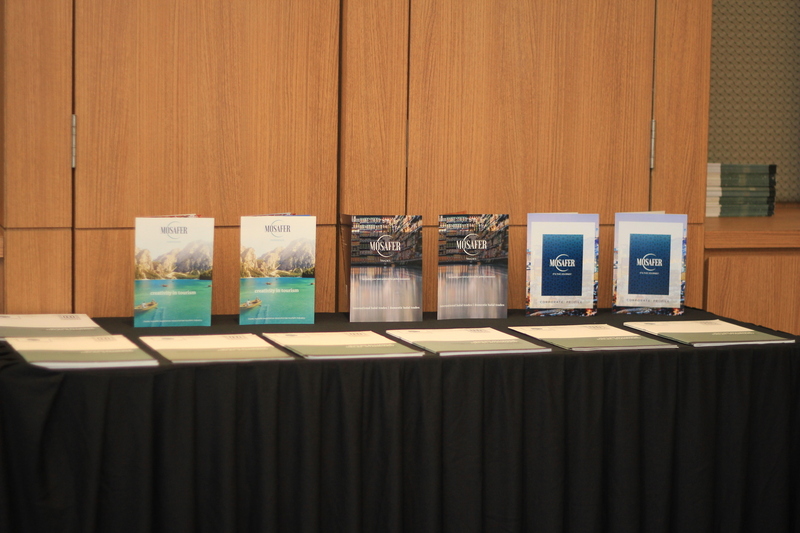 Not only that, the company also has been given a knowledge sharing session during the exhibitions. 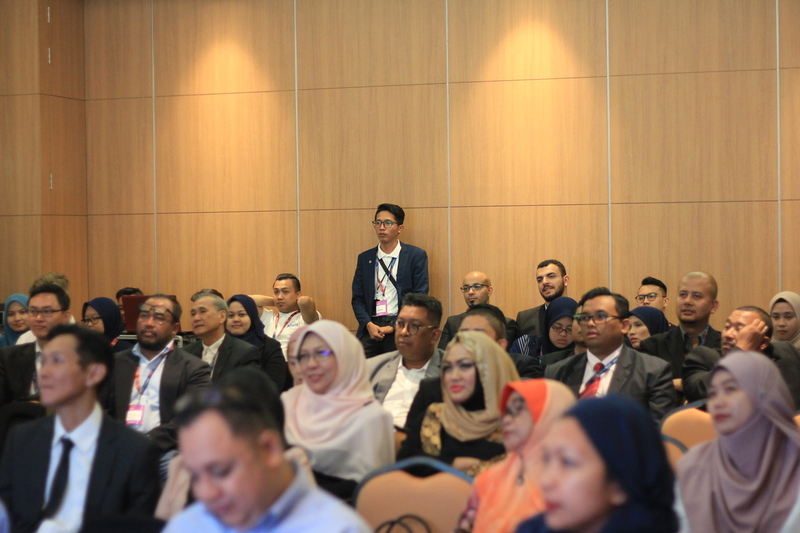 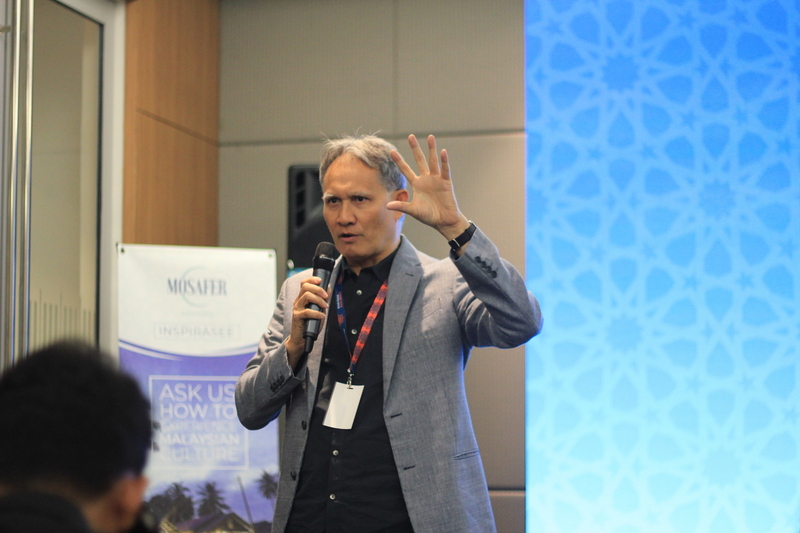 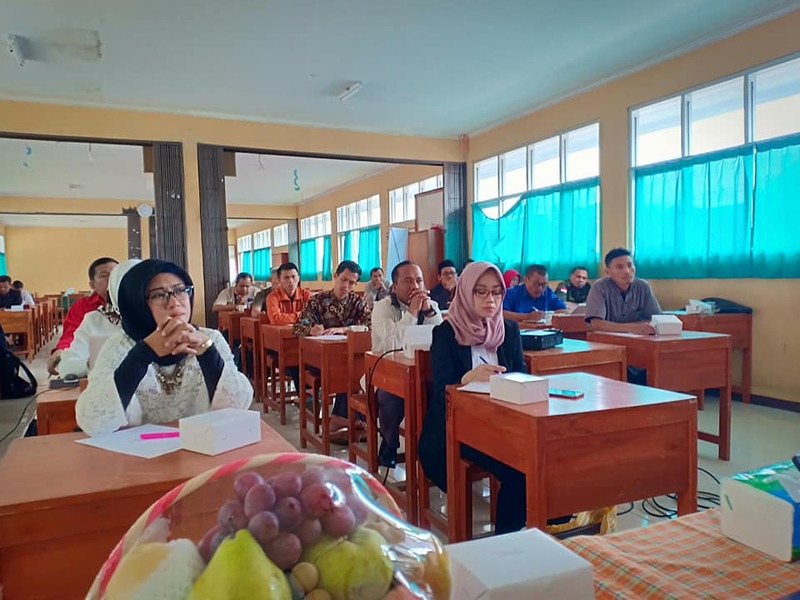 The knowledge sharing session includes branding workshop, 21st century education workshop and Halal trading workshop by CEO, Naza Othman and team.